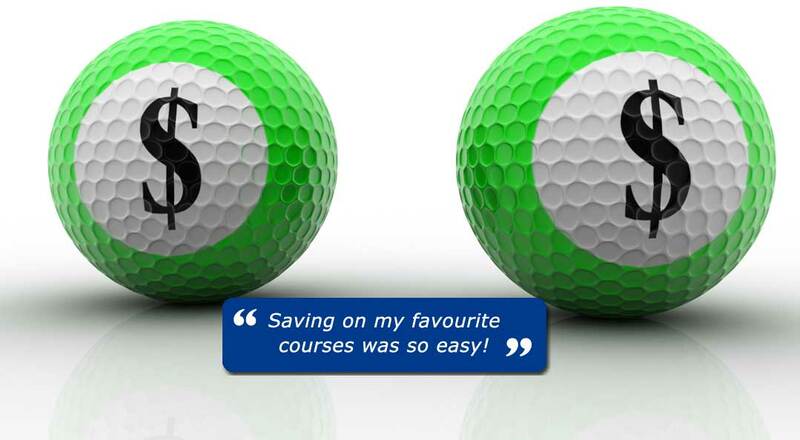 Golfers PIP plus members have easy access to savings on pre-paid green vouchers at over 100 desirable courses. It's so easy! All you need to do is log on, search courses such as Glades, Moonah Links, Woodlands, Kooindah Waters and Sanctuary Cove to name a few and pre-purchase a green fee voucher, print and present at the course. New courses are added regularly and some also change, so you need to check the site regularly for an up-to-date course listing*. Please ensure that your pop-up blocker is off and then scroll here for course listing. their offer without notice and it will change from time to time. Members must log in to redeem the offers. You cannot show your card at the course.